LONDON — The European Commission has cleared the use of €1.75 billion (about $2 billion) in public funds from France, Germany, Italy, and the U.K. to support an integrated project for joint research and innovation in microelectronics addressing the internet of things and connected or driverless cars. The project’s overall objective is to enable research and develop innovative technologies, chips, and sensors that can be integrated in applications such as consumer devices, automated vehicles, commercial devices, and industrial devices, including management systems for batteries in electric mobility and energy storage. 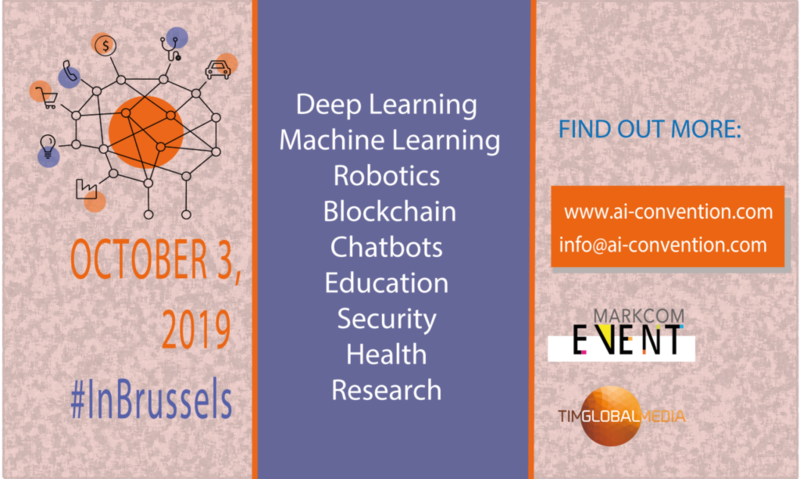 In particular, the project is expected to stimulate additional research and innovations in relation to the internet of things and to connected or driverless cars. 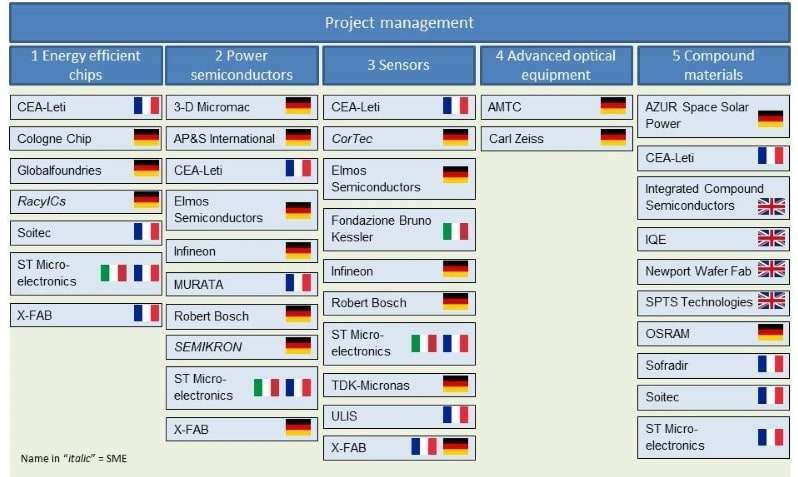 The 29 participants in the microelectronics research project cleared by the European Commission. (1) Energy-efficient chips: developing new solutions to improve the energy efficiency of chips. These will, for example, reduce the overall energy consumption of electronic devices, including those installed in cars. (2) Power semiconductors: developing new component technologies for smart appliances as well as for electric and hybrid vehicles to increase the reliability of semiconductor devices. (3) Smart sensors: working on the development of new optical, motion, or magnetic field sensors with improved performance and enhanced accuracy. Smart sensors will help improve car safety through more reliable and timely reaction to allow a car to change lanes or avoid an obstacle. (4) Advanced optical equipment: developing more effective technologies for future high-end chips. (5) Compound materials: developing new compound materials (instead of silicon) and devices suitable for more advanced chips. The project participants will be involved in over 100 collaborations across the different areas in 40 closely interlinked sub-projects. It’s thought that in addition to the €1.75 billion funding provided by each of the four countries, the project will unlock an additional €6 billion ($6.84 billion) in private investment. The project should be completed by 2024 (with differing timelines for each sub-project).